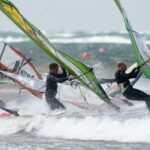 Funsport es una tienda de windsurf y deportes acuáticos orientada principalmente hacia el paddle surf, surf a vela, kitesurf, esquí acuático sobre tabla y prendas para surf. Durante los fines de semana de más viento, enjambres de windsurfistas y kitesurfistas se acercan hasta Rhosneigr. Starting in Rhosneigr, Anglesey a number of other AdventureMap providers are easy to reach. Join us for a water based day then a mix of indoor and outdoor adventures. 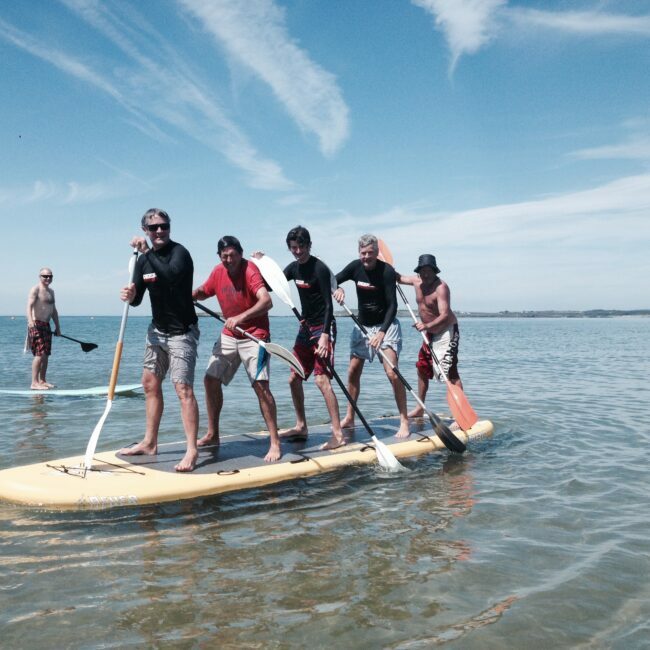 24 hours - Funsport for a big SUP team paddle then to RibRide for an adventure boat tour. 24 hours - Funsport for a big SUP team paddle then to Beacon Climbing Centre for a indoor climbing challenge. 24 hours - Funsport for a big SUP team paddle then to Zip World, Velocity to whizz down the biggest Zip line in Europe. Day One - Funsport for a big SUP team paddle then to RibRide, adventure boat tour for a trip in the Menai Strait.